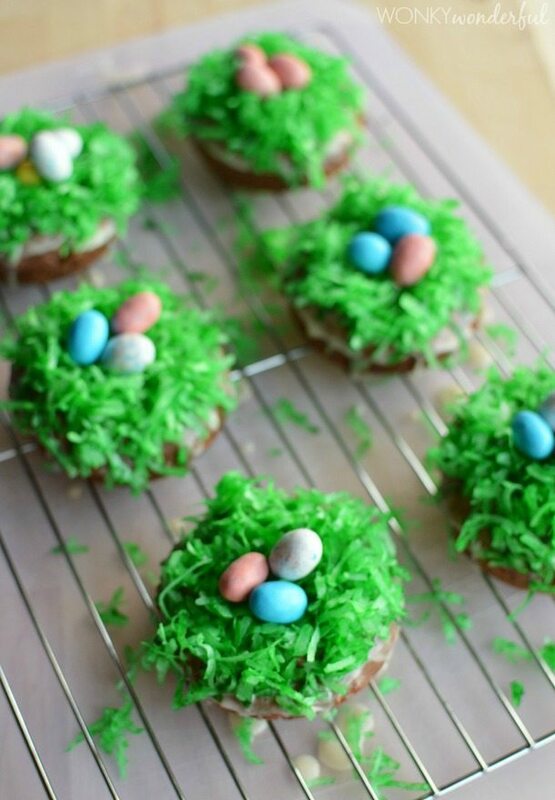 Make a fun Easter Breakfast for the kiddos before their Easter egg hunt begins. These Baked Donuts are the perfect treat to start the festivities. I have been getting a lot of use out of my donut pan lately. 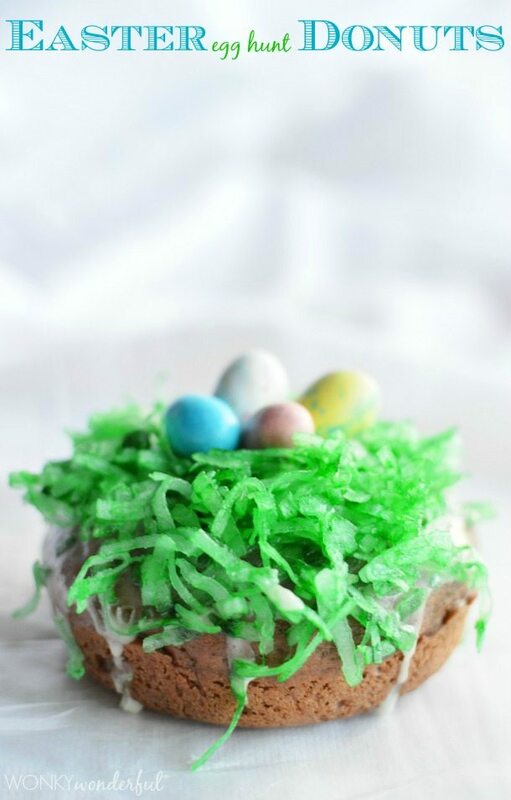 So when I started to brainstorm Easter recipe ideas, a decorated baked donut seemed perfect. A lightly sweetened baked chocolate donut. Topped with extra sweet shredded coconut “grass”. And most importantly, the candy eggs hidden in the grass. 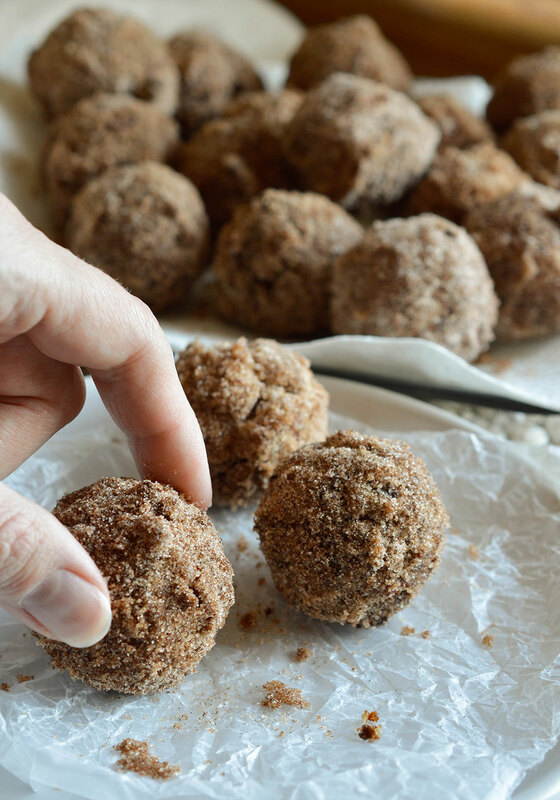 This recipe does produce a mild chocolate flavored donut. I wanted the donut to be more of a vessel for the sugary toppings. 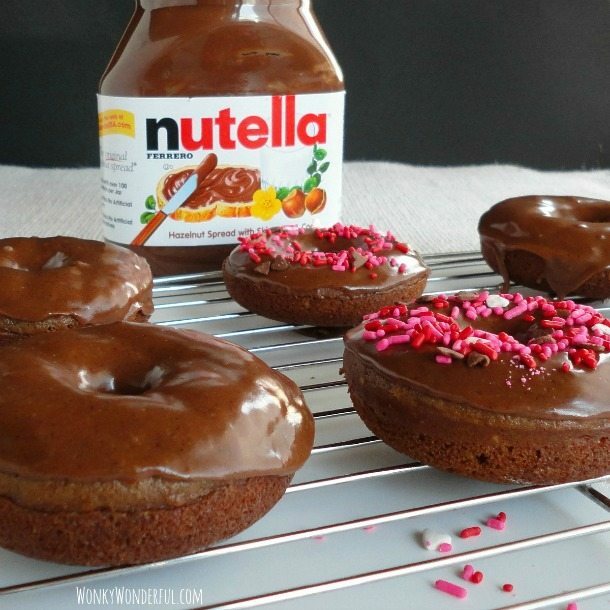 If you prefer a sweet and chocolaty donut base, use this Baked Nutella Donut Recipe instead. I love the excitement on Easter morning. The kids wake up early to see what little goodies have been left for them in a bright cheerful basket. Then the chaos begins outside. The kids running around in circles, squealing each time they discover a colored egg hiding in the bushes. 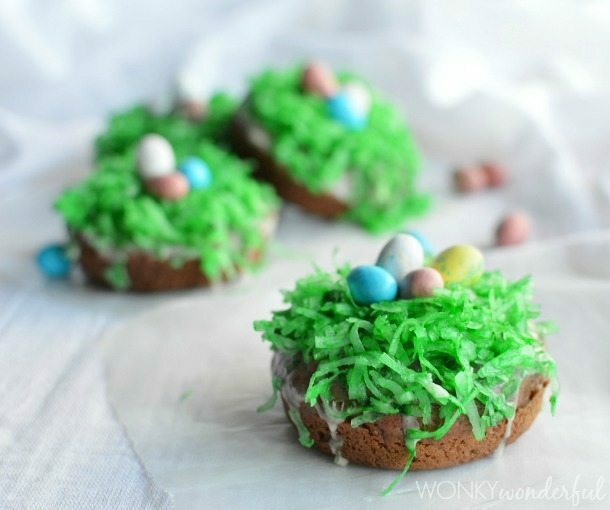 And these Easter Donuts will be the perfect addition to the silliness and fun. Just looking at them makes me smile. The kiddos will be smiling too! Mix the flour, cocoa, baking powder and salt. Set aside. Using a hand mixer - combine the sugar, egg, Greek yogurt, milk, and butter. Generously spray donut pan with non stick. Split the batter evenly between the six donut molds. Remove from oven and allow to cool in pan for 2-3 minutes. Transfer donuts to cooling rack. Mix the coconut and food coloring together with a fork. Set aside. In a medium bowl, mix the powdered sugar and hot water. Dip the donuts into the glaze then immediately top with shredded coconut. Add the egg shaped candy. DONUTS . . . Dessert For Breakfast! These are so adorable Nicole! 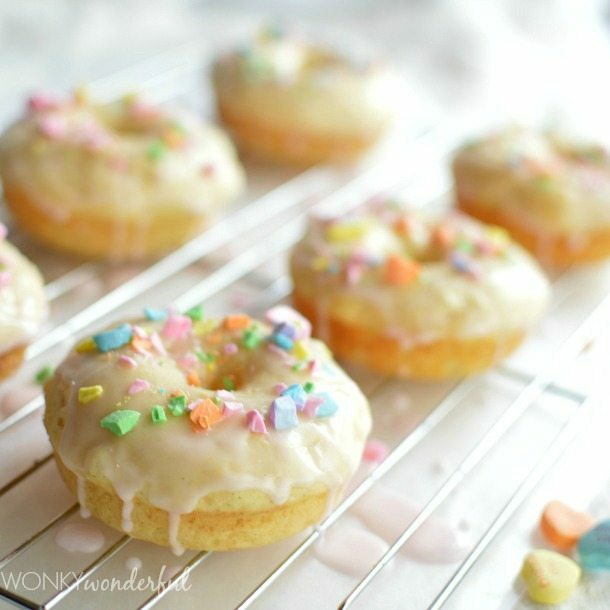 A kids dream to wake up to donuts topped with candy! Actually, thats my dream too! These are the cutest little things ever. I just discovered the wonderfulness of a donut pan and can’t get enough! 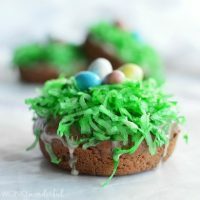 This post brought a huge smile to my face – the fact that we can now make Easter desserts means spring is just around the corner. 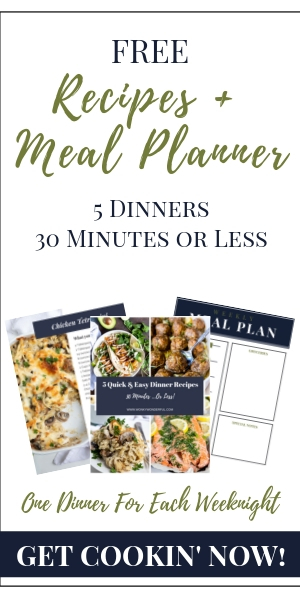 Can’t wait and good thing I don’t have to wait to make these. Yum! I used to love Easter egg hunting when I was a kid! These donuts are so cute…. kids would absolutely love them! These are so cute! And look so easy! I don’t have a donut pan though, I just have a donut maker. Would this recipe work the same if I used the donut maker? Would I be able to pour this battle in the donut maker? Thanks Catherine! These donuts are so fun. The kids love them! I made this today and it was so good. Thanks! Aren’t these just so fun!? !